Lens hardly used as went over to Olympus just after buying Full Frame!! 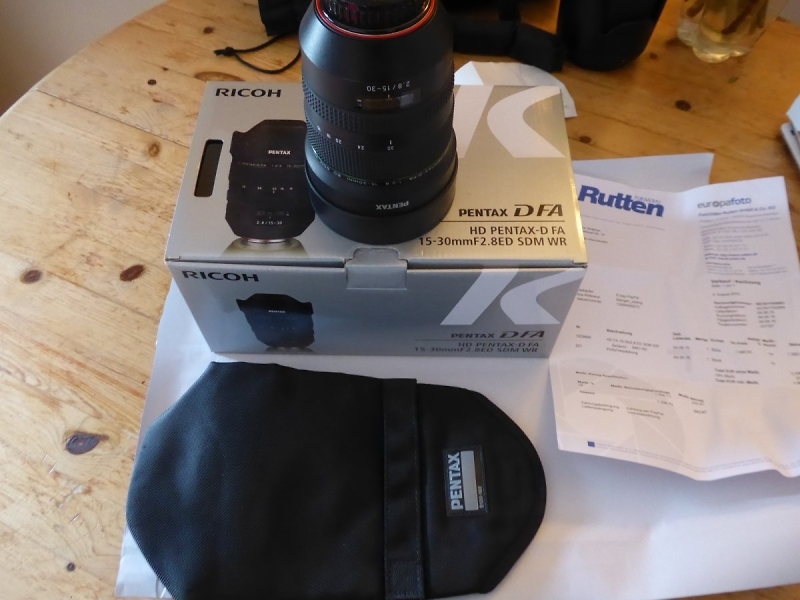 In immaculate condition, bought on 4th August 2016 from FotoVideo Rutten in Germany. 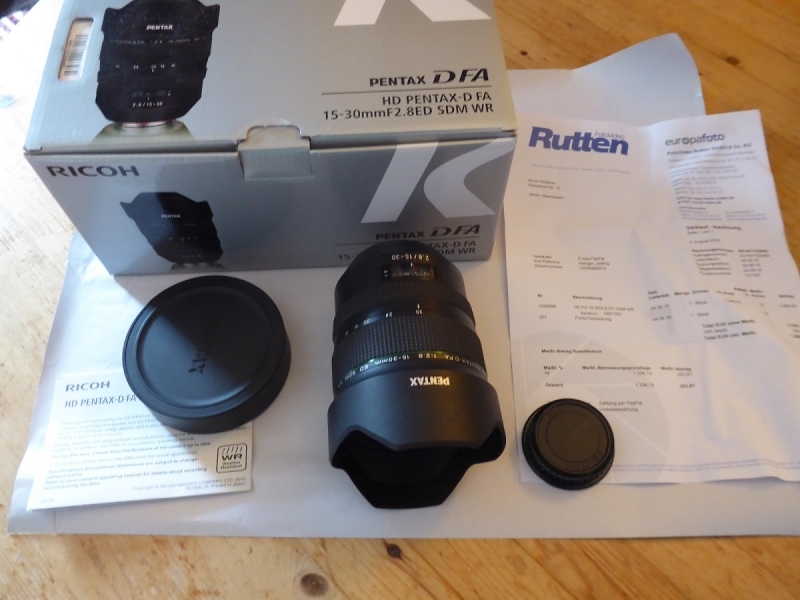 Looking for £1350 for this pretty much as new lens. Postage (insured and tracked only) at cost. 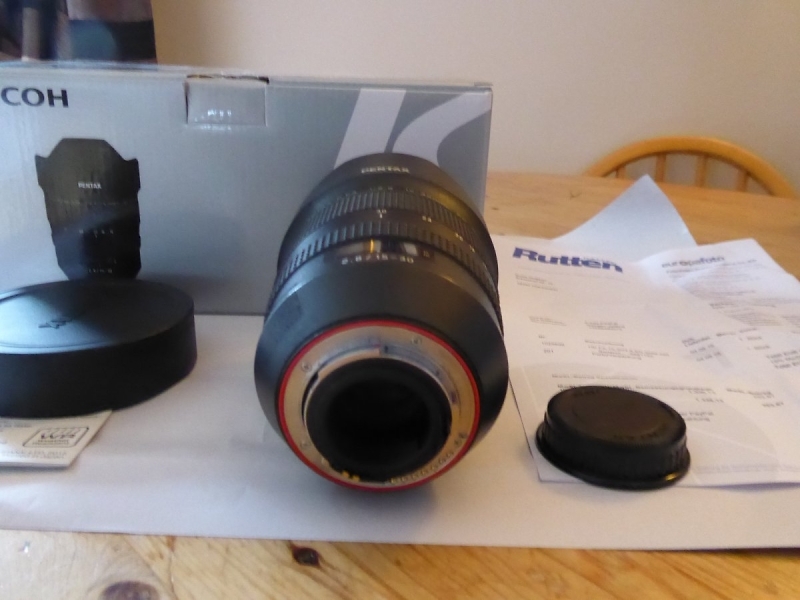 Ebay sale , buyer pulled out, so down to £1100 including UK delivery. You can offer it to the under bidder you know. Sold to Martin pending payment.